Today is the day. 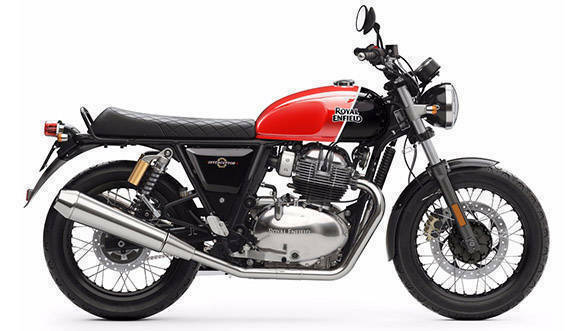 The Royal Enfield Interceptor 650 and Continental GT 650 are easily the most anticipated motorcycles of 2018 and both are launching in India today. 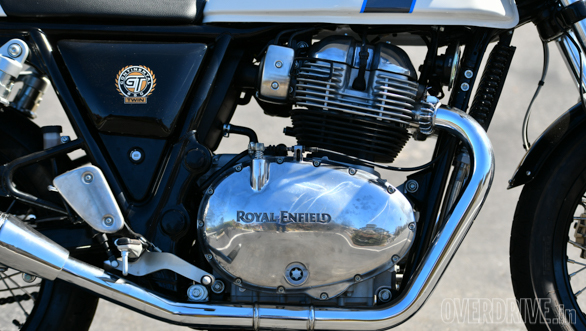 So if you've been saving up for the past year to be able to own either of these two all-new Royal Enfields, your wait ends here. We're just a few moments away from the price announcement of both bikes for the Indian market and while you wait with baited breath, here's a summary of the things we think you-might-just-be-thinking-about too, before you sign that cheque. The bikes go on sale today. So effectively you could get into that beeline today itself, because deliveries do commence immediately, but given how highly anticipated these motorcycles are, and of course what they bring to the table at their price point, well, expect massive  we mean it  massive waiting periods in almost no time. Speculations have been rife for a while now, but we have reason to believe the Interceptor 650 will be priced around the Rs 2.5 lakh mark, ex-showroom that is. The Continental GT 650 should command a premium of around Rs 15,000 or so over its immediate sibling, and we expect it to undercut the Rs 3 lakh mark for its ex-showroom price as well. Both bikes share the frame underpinning them. The visual appearance is similar to that of the (now discontinued) Continental GT 535, but this is an all-new double-cradle unit. It features removable downtubes and is suspended on 41mm telescopic forks with 110mm of travel upfront and preload adjustable gas charged twin coil over shock absorbers at the rear. Again, this is an area of immense interest to pretty much everyone. 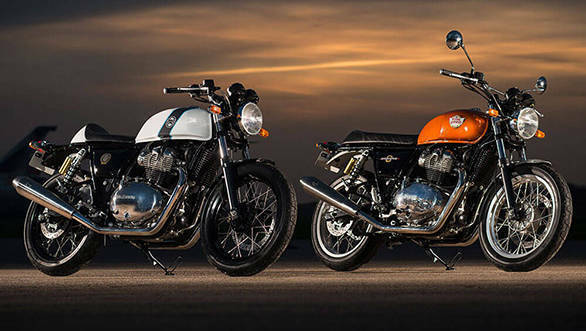 Given our time with the Interceptor 650 and Continental GT 650 we can confirm to you that these two motorcycles boast the highest quality levels and attention to detail seen on a Royal Enfield yet. Given that the brand is targeting international markets in a far bigger way with these machines, a lot of emphasis has been laid on ensuring build quality and fit-finish levels are top notch. On the whole, the two bikes are in fact comparable or even better than motorcycles belonging to higher segments as far as build quality is concerned.